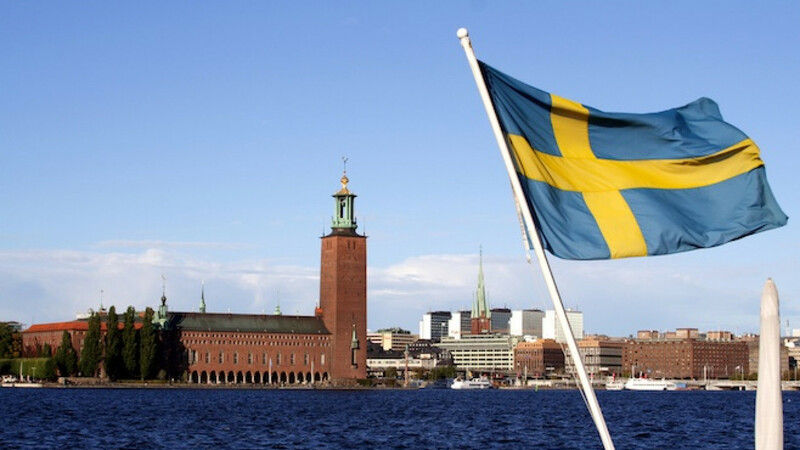 The Swedish flag outside Stockholm City Hall. 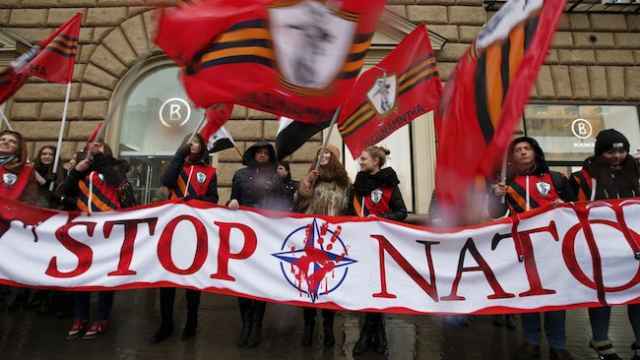 MOSCOW/HELSINKI — Russia's Foreign Ministry said Sunday that moves by Finland and Sweden towards closer ties with NATO were of "special concern." Finland, which borders its former ruler Russia, and Sweden are not members of NATO but have increased cooperation with the trans-Atlantic alliance, and the joint declaration has been among their strongest responses to Russia's aggression. Finish Prime Minister Alexander Stubb called the Russian statement "sabre-rattling," but said one should not be startled by it. "No other country, of course, has a veto over Finland's decisions," Stubb, who would like to see Finland join NATO, told public broadcaster YLE. "One essential pillar of our international [defense] cooperation is what we do with Sweden. It is also clear that we will continue a close cooperation inside the EU and a close partnership with NATO.